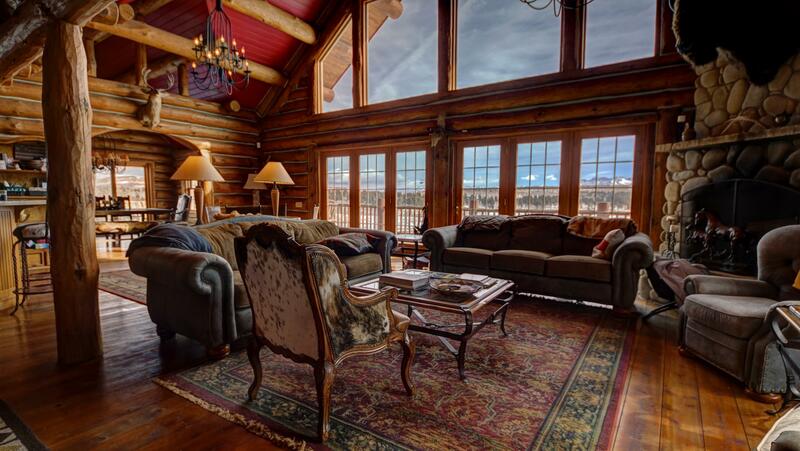 Elegant yet rustic with modern amenities and open floor plan concepts create an equestrian paradise. This 3 bedroom, 2.5 bath, 4,100+ sq ft horse lover's home was built with great thought in every detail from old railroad trusses from Commerce City used as beams, antique light fixtures, sinks and tubs from the late 1800's and two large iron doors that close off the residential area that were salvaged from the Old Cooper building in downtown Denver. 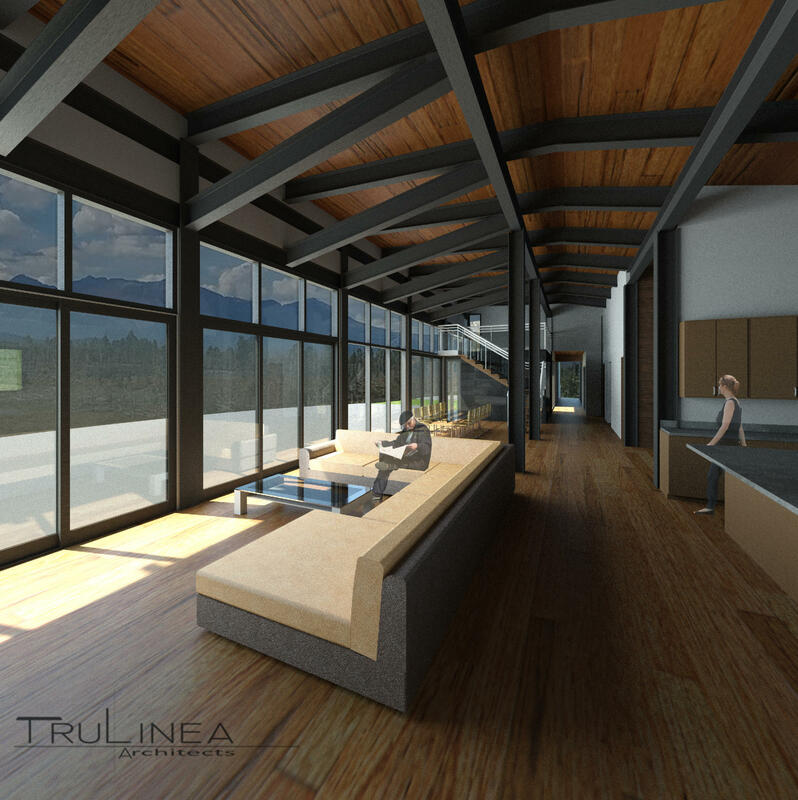 The residential space flows from one room to the next allowing great sunlight, warmth and incredible views throughout.For guests or ranch hand a 1 bedroom, 1 bath, 806 sq ft guest home sits below the main residence. The 76 acre parcel has a year-round-stream meandering through the valley with multiple fenced pasture. Just 45 minutes to Telluride. Very private, 70 acre, piece of land with a mix of Spruce, Pine and Aspen trees. This is the perfect get-a-way to put our feet up and enjoy life. Alder Creek runs through western most portion of parcel. This lot can be subdivided or you can build a compound. 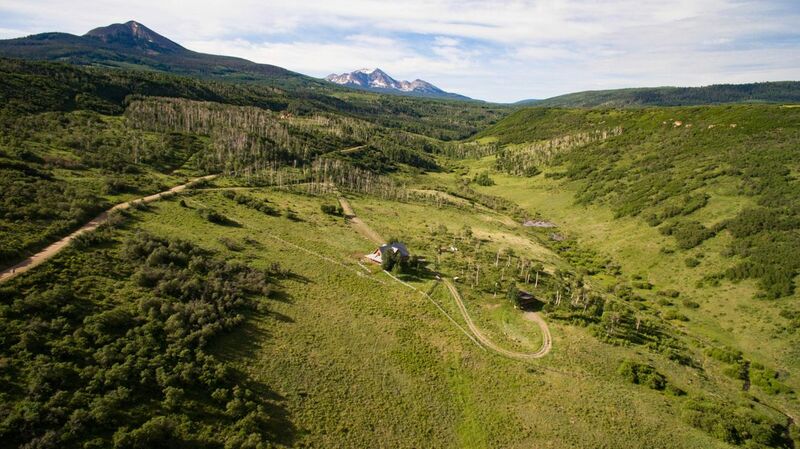 Listed by Kiplynn Smith and Jim Nerlin of Telluride Real Estate Corp. This is one of the best mesa lots currently on the market. This lot is priced to sell! 600' well in place with adequate production for a house. 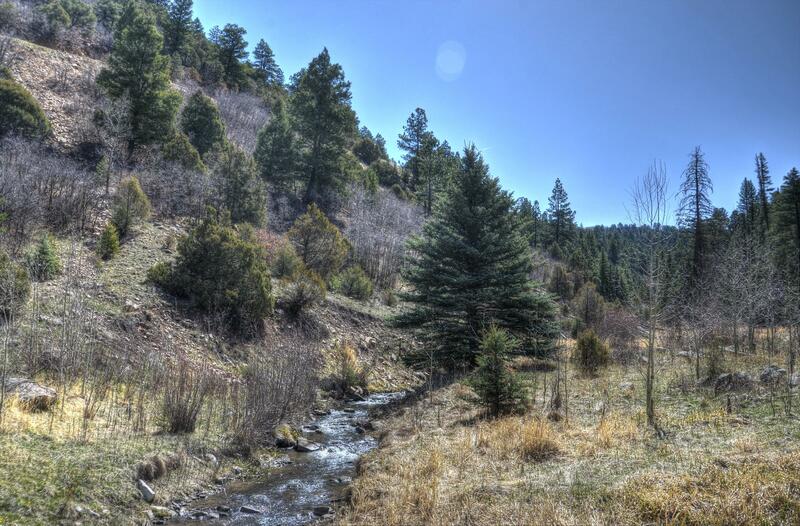 McKenzie Springs Ranch Lot 7B is 35.13 acres with a level, private building site and utilities to the lot line; with good aspen, pine and oak tree coverage and some mountain views. 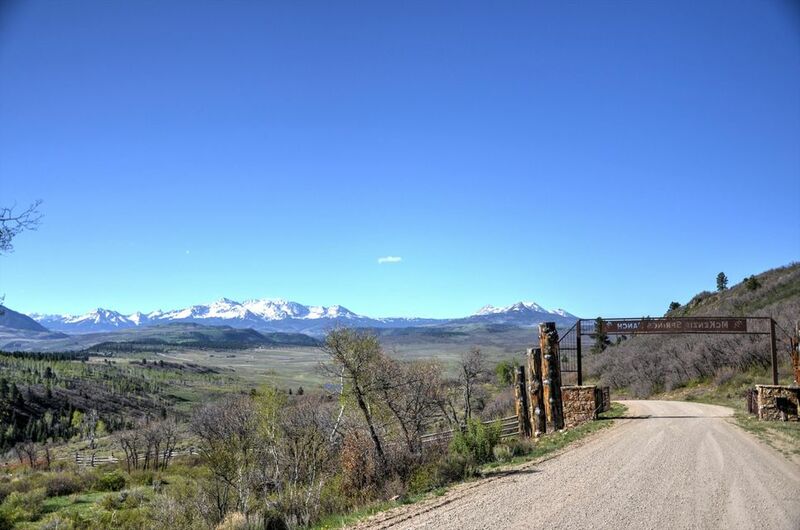 The parcel has a grazing lease in place which allows for low taxes, a fantastic homeowners association and year round access with an easement for access to the National Forest.